Mixed commercial REIT, Mapletree Commercial Trust (MCT), has reported a distribution per unit (DPU) of 2.33 Singapore cents for its 3Q FY18/19, up by 1.3% on a year-on-year basis. Gross revenue increased by 2.6% to SGD112.5 million (USD83 million), while net property income (NPI) for the quarter grew by 2.2% to SGD87.9 million. 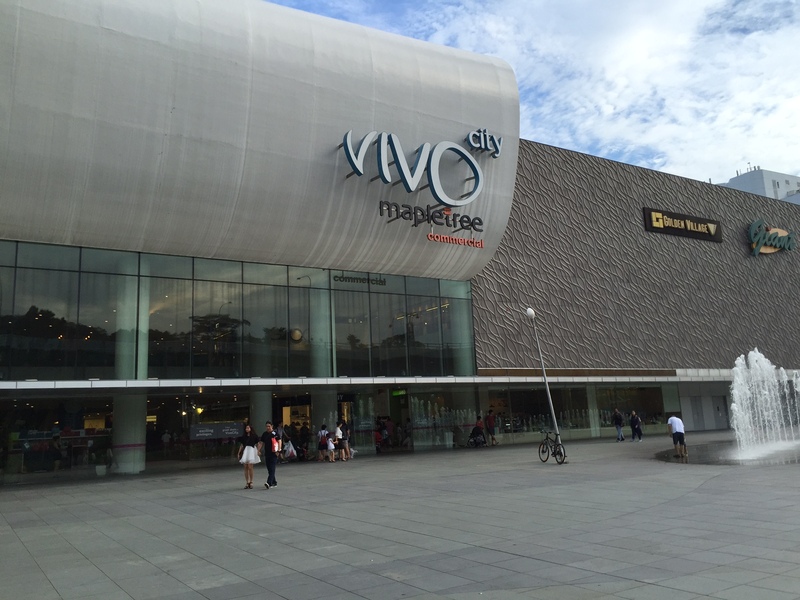 The REIT has attributed the growth mainly to higher year-on-year contribution from its flagship property, VivoCity.